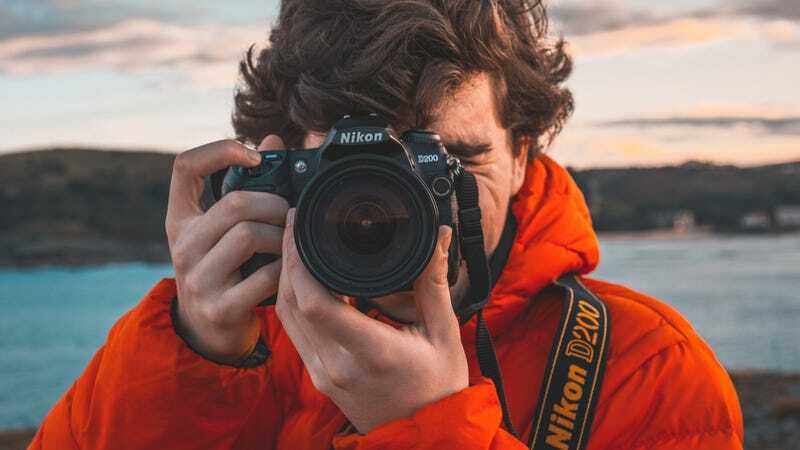 If you’re ready to up your photography game from your point-and-shoot smartphone camera, this Photography Diploma Master Class will teach you everything you need to know. Through 12 hours of in-depth content, you’ll learn how to use a DSLR to capture photographs exactly how you want. While it’s normally $395 to enroll, they’ve extended their Black Friday pricing so you can sign up today for just $29. Full details here.